Say hello to this delicious Triple Oreo Cheesecake! 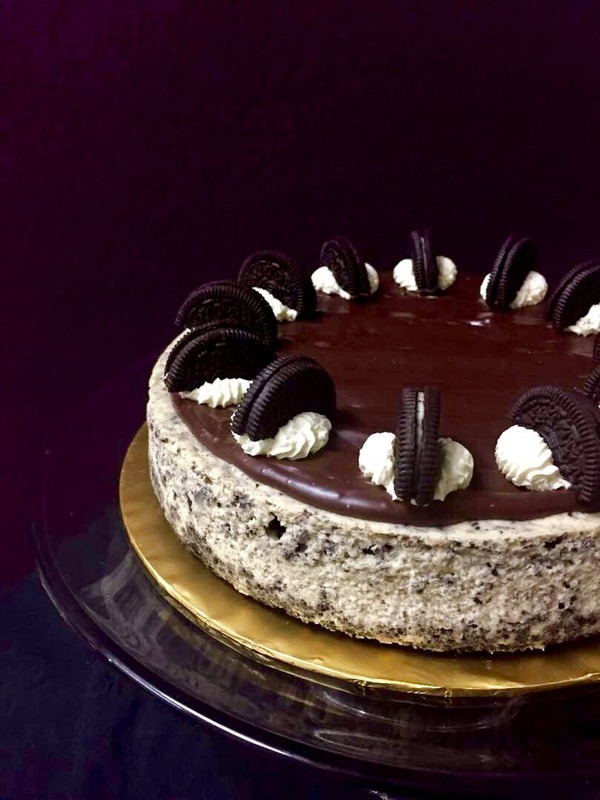 The Oreo Cheesecake gets an upgrade with our French Vanilla cheesecake over an Oreo crust speckled with lots of Oreo crumbs and topped with Valrhona ganache and more Oreos! The classic Oreo cookie made more chocolatey with the finest single origin Valrhona chocolate and a dose of European cream. 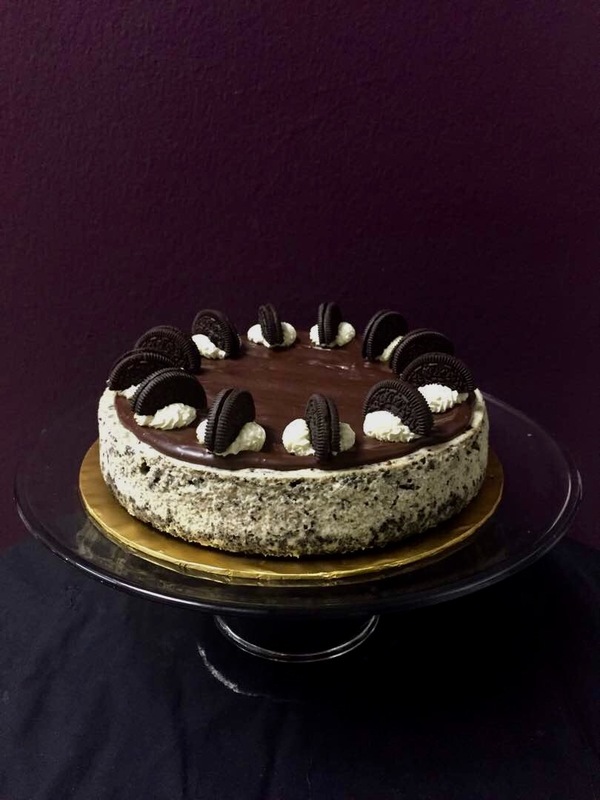 Cake must be stored in an airtight container in a chiller away from direct sunlight. 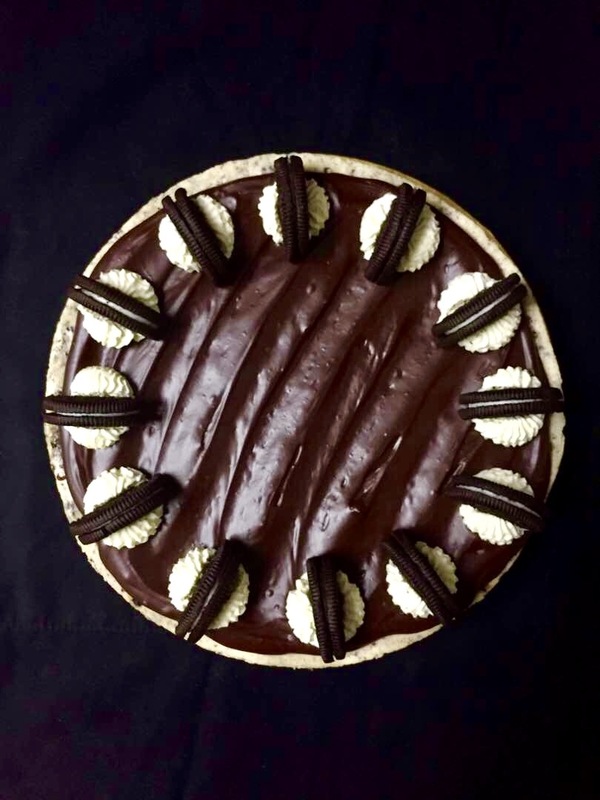 Although it can keep for 2 to 3 days, the Oreo cookies will soften over time. Please remove from the chiller 15 to 30 minutes before serving.